Swinerton, a $3B+ construction company with history that spans over a century, is known for solving the biggest challenges in building since 1888. Part of Swinerton's secret to business success is adopting new technology, which Corporate AP Manager Paula Mortensen knew was vital for accounts payable. When Swinerton's vendors started requesting electronic payments, Mortensen chose Nvoicepay to offer in-demand payment methods without burdening her team with payment data management. 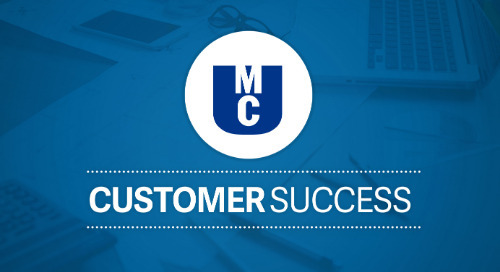 The Nvoicepay difference was immediate for Mortensen and her team: their vendors are satisfied, the payment process is much more efficient, and Swinerton is even enjoying significant cash-back rebates from their card payments. "We were really excited to find a solution that would collect, maintain, and secure our vendors' payment data without us getting involved. We do not touch it at all." Read their success story above, or watch Swinerton's customer testimonial video. Learn how University Mechanical Contractors sustained a 25% growth in business without adding headcount by paying vendors with Nvoicepay and Viewpoint's joint solution: Viewpoint Epayments. 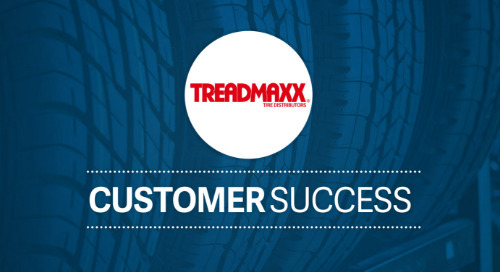 See how Treadmaxx Tire Distributors used Nvoicepay's payment solution to eliminate costly, inefficient paper check payments. Since debuting our joint solution with CDK Global, AP Assist, automotive customers using CDK Drive have realized significant cost savings opportunities through electronic payments. Learn how Appalachian Regional Healthcare System eliminated time spent calling credit card numbers by automating their supplier and contractor payment process with Nvoicepay. Hear from our customer, TEC Equipment, how the AP team went from carting boxes of checks and supporting doumentation between locations, to approving and sending electronically with Nvoicepay. Learn how New Orleans College Prep automated the P2P process with Nvoicepay and Coupa to generate significant cost savings that allowed them to invest even more in students. See how Nvoicepay's payment solution eased the burden of manual check payments for VCC, resulting in 85 percent of vendors being paid by ACH or card, and improved subcontractor relationships. Read Kuni Automotive's story to learn how the AP team went from a storage unit full of checks and invoices to spending just one hour per week on vendor payments. Learn how Multifamily Management Services streamlined its payment processes across multiple accounting offices and locations while maintaining control and visibility into supplier payments. See how Peterson Auto Group realized a time savings of 91 percent on signing checks by implementing Nvoicepay's payment solution.